C2EVENTZ specializes in producing events nationally as well as internationally. Our experienced team begins with scheduled transportation for attendees from the airport to their desired destination. Once there our event professionals handle all needs for Décor, AV and Entertainment. The ease of working with one supplier for all of your needs not only means less work for you, the client, it also creates a cohesive look throughout the entire program. C2Eventz takes everyone where they need to be in comfort, in style and on time. From transportation for senior executives in a luxurious town car to coordinating hundreds of guests in high – end motor coaches, C2Eventz handles all of the logistics to get you and your guests moving quickly and efficiently. Make any event standout with our A/V team. We can facilitate multiple one-day events or separate sites for a weekend-long extravaganza. Bring any vision to life with state of the art sound and imaging! If it can be done, C2Eventz can do it. Our talented team of event designers literally stops traffic on site with amazing environments that will enchant your clients. Dramatic linens, lighting and tabletops provide a background for the most memorable soirées. 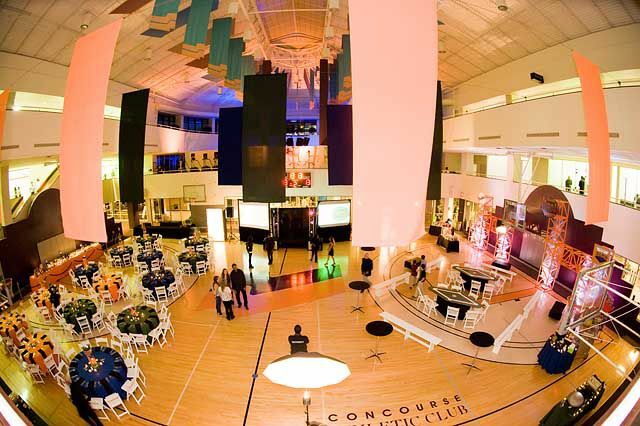 For modern on-site concepts that engage and impress your audience, let C2Eventz create your ambiance and you take all of the credit for an unprecedented event. Capture any audience from start to finish with our Aerial Photography. Start the event with personalized video invitations, show off your venue, and excite all potential attendees! Create the atmosphere and capture all the fun on the date of your event. Show attendees why this event it one not too miss with a recap video to show others what they missed!! Let us craft the perfect itinerary for your group: High energy and full production bands to solo entertainers, hot air balloon trips, tours of mansions or estates, golf outings, catamaran cruises, airboats, celebrity fragrance design, deep sea fishing charters, wine tastings, culinary classes and more. Consists of firefighters who have numerous years of experience and are medically trained to handle any type of emergency. Their experience arranges from Technical rescue teams to Haz-mat and active shooter training.